Although there are many different security solutions on the market, smaller businesses often struggle to find a solution that's affordable and easy to implement. 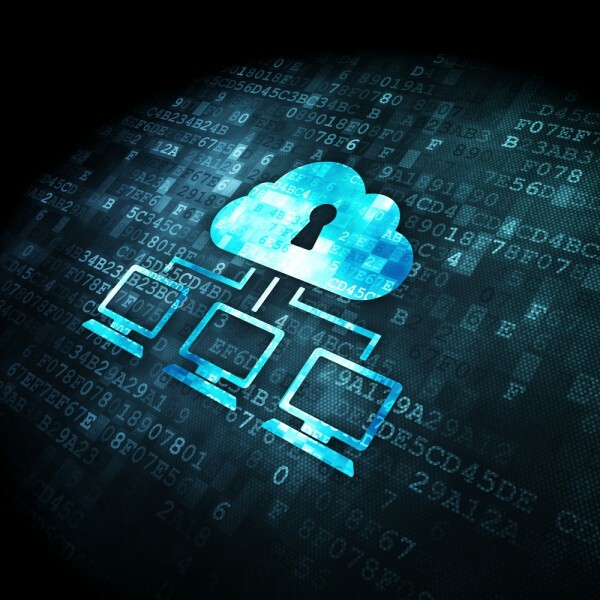 Kaspersky Lab is targeting this SMB market with its new Endpoint Security Cloud. It's a software-as-a-service solution offers advanced functionality and proven protection but can be managed easily via simple cloud-based console with an intuitive and user-friendly interface. The solution can protect Windows workstations, file servers, Android and iOS mobile devices, all through the same console. Based on advanced, multi-layered security technologies, Kaspersky Endpoint Security Cloud uses industry leading protection features, including Kaspersky Security Network and System Watcher, to protect users from both known and emerging threats, including ransomware. "Kaspersky Endpoint Security Cloud provides SMBs with sophisticated technologies that block network attacks and identify existing and emerging threats in a simple and convenient way", says Vladimir Zapolyansky, head of SMB marketing at Kaspersky Lab. "It allows SMBs to make the most of limited budgets and headcount, so that they can enjoy advanced protection without reducing the resources available for strategic business development and future growth". As well as SMBs the solution can be used by Managed Service Providers (MSPs) to provide comprehensive IT security and management to multiple customers. Using pre-set security profiles and the ability to set one security policy for all user devices, it can reduce the time required to set up new clients. MSPs also benefit from an annual or monthly payment system based on pay-as-you-go principles. "Managed Service Providers, in turn, gain an efficient tool that they can use to develop their business", adds Zapolyansky. "Kaspersky Endpoint Security Cloud allows them to improve the quality of their customer care and guarantee service reliability". You can find out more about the product and sign up for a free trial on the Kaspersky website.